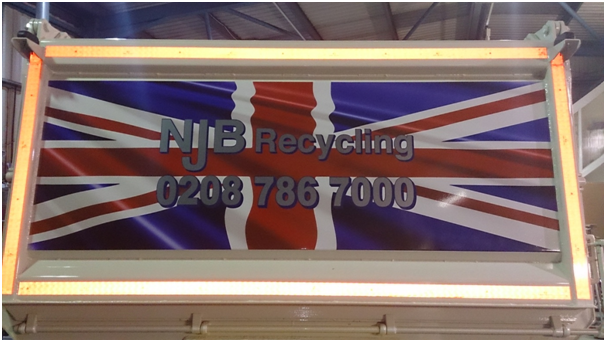 Whatever your grab lorry London needs are, at NJB Recycling, we are more than happy to help. We have been in the business for more than 10 years and in that time, we have pleased many customers. 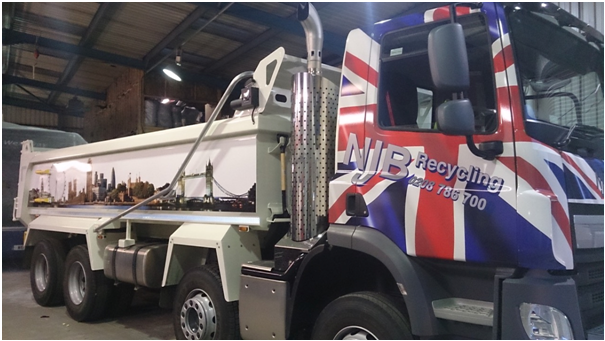 The long list of testimonials we have indicates that our lorries can be relied upon for even the toughest of work and we are proud to say that so many customers come back to us time and time again. 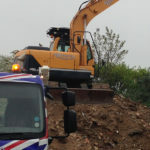 We provide grab hire to builders, skip hire for homeowners, and skip hire for businesses. Another strong part of the customer service we provide is our commitment to recycling. We aim to recycle at least 75% of all the material we collect from you. 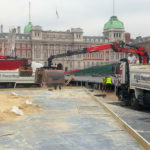 If you want a grab lorry London service that is green, we have the environmentally friendly service that will meet and exceed your needs. We are always happy to talk to you about your projects and if you require guidance about the level of assistance that you require, please get in touch. 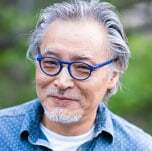 Our staff members can help you find the perfect hire for your job. The starting point of our business is providing strength and reliability for your business. This is where our fleet of 8 wheeler, 32 tonne grab lorries come in very handy. These lorries can carry up to 17 tonnes and they have extended grab capabilities. 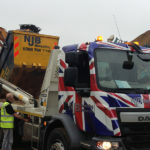 We are also able to provide skip lorries which can carry up to 18 tonnes, so whatever work you are carrying out, you can take comfort knowing we have lorries that are reliable. We are able to provide lorries on a one day basis or for much longer projects.